Earth is home to more than 20,000 bee species, from fluorescent-colored orchid bees and sweat bees to flower-nesting squash bees and leaf-cutter bees. This book takes an incomparable look at this astounding diversity, blending an engaging narrative with practical, hands-on discussions of such topics as beekeeping and bee health. 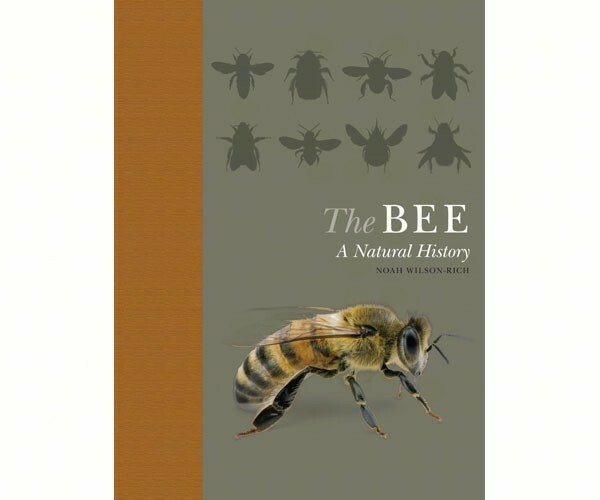 It explores our relationship with the bee over evolutionary time, delving into how it came to be, where it stands today, and what the future holds for humanity and bees alike.